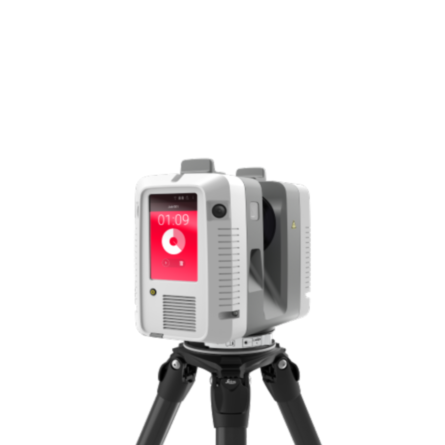 The Leica RTC360 Laser Scanner is the new solution empowering users to document and capture their environments in 3D. It’s small and compact and can be carried in a backpack. 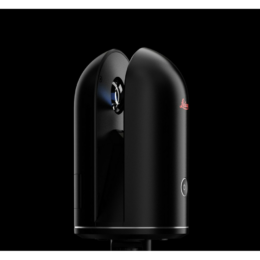 It creates colored 3D point clouds in less than 2 minutes. 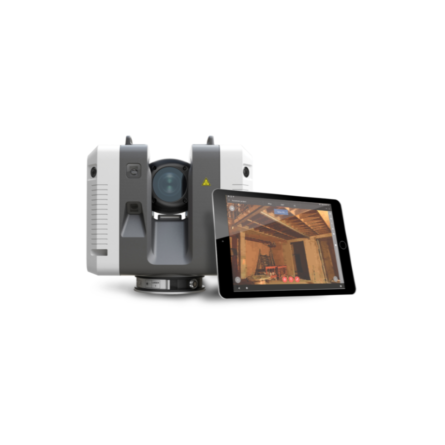 The RTC360 efficiently combines the Leica Cyclone FIELD 360 solution, to integrate your 3D model seamlessly into your workflow. 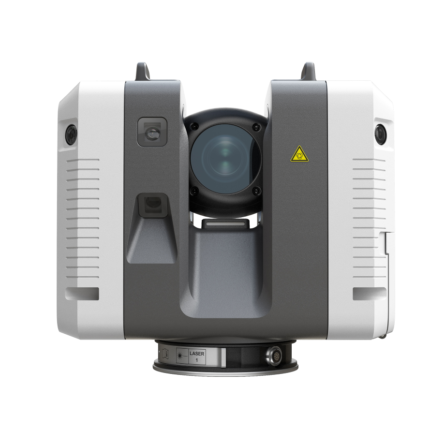 The RTC360 stands out for automatically registering scans on-site in real time and without manual intervention. 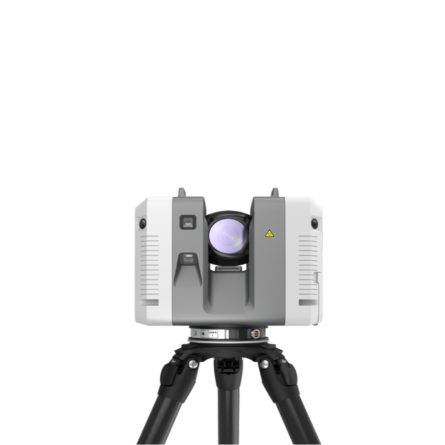 It instinctively aligns scans, which allows great speed during your projects. It is possible to add information tags and markers to your projects for better planning.